The best way to design your new Drupal website is to start with a great Drupal theme. Installing and customizing a well-designed theme for Drupal can give you a significant head start in launching your new website. Great frontend designs often incorporate clean blocks of text separated by floating images or sliders and well-differentiated header and footer sections. These 10 Drupal designs contain all of the features you’ll want and more in order to create a visually stunning and easy-to-use website. Check out these free and premium Drupal designs to get started on your next web project today. Biz Directory is a business-themed design for Drupal sites that can really set your website apart. Not only does it contain a well-organized frontend but it includes Google Maps integration and several other features business owners will find indispensable. This design works well for real estate companies, businesses with multiple locations, and service providers wishing to outline the geographic areas they service. If you’re in search of a broadly based theme that can fit any variety of website topics or niches then UnixTheme for Drupal is the perfect choice for you. 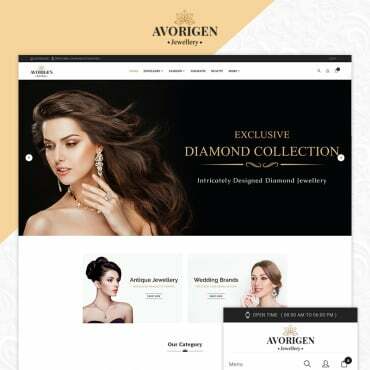 This design displays a traditional vertical layout with a header, image slider, content areas, and footer stacked in a familiar setting. UnixTheme is responsive and somewhat minimalist in design, utilizing HTML5 and various arrangeable content blocks for optimum customization. Don’t forget to host it on SEO optimized Drupal hosting to achieve a higher placement in search engine results. Creative is a Bootstrap theme for Drupal with excellent frontend design. This design uses a one-page layout with multiple tabs in the navigation menu. 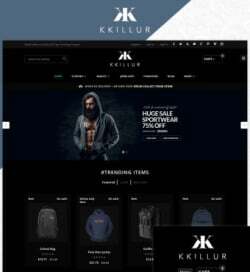 There are several plugins included in the theme’s download that you can use with this design to make an instant and impressive website for free. Creative is fully responsive and conforms well to any mobile display. Go Solar is a premium Drupal theme with a design that works perfectly for eco-friendly businesses, nature and photography-focused organizations, and tech companies. Go Solar costs $49 but includes updates and support through its developer. This theme has defined box and responsive options so you can display your content exactly as you wish. This theme uses the Bootstrap framework without the need for many dependencies so it can be installed on any Drupal hosting provider’s servers. If you like flat and modern frontend design then this Drupal theme is a must-see. This theme is a free download from the official Drupal theme repository but requires the open source Agency foundation to function. YG Agency uses Font Awesome icons and several flat design elements in alignment with current flat web design trends. This design also includes an advanced footer with a contact form and SEO-friendly internal link sections. This is the perfect design for restaurant and food-themed websites. You can install the KingFish Drupal theme to create your own review site, build a website for food and service industry companies, or start a new blog where you share recipes and ideas. This premium design comes utilizes Google Fonts and a Facebook Like Box which is included in the download file for your convenience. This premium Drupal design normally sells for $49. 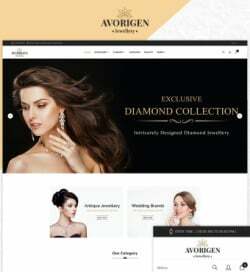 One of the best new designs for commerce and sales-based Drupal websites is the free SShop Drupal theme. This Bootstrap theme includes Font Awesome icons, SmartMenus, a Views Slideshow module and many more features to help you launch an impressively designed online storefront. It’s easy to adjust your homepage colors and object placement using this theme’s administrative menu options for a more unique frontend. Users with a lot of content pages to display will appreciate the drop-down menu styles and complex header options of this design. Material Corporate is a business design for virtually any Drupal website. 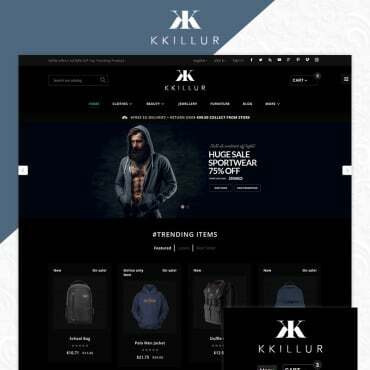 This clean and corporate frontend design will help establish your business as a professional and confident organization. 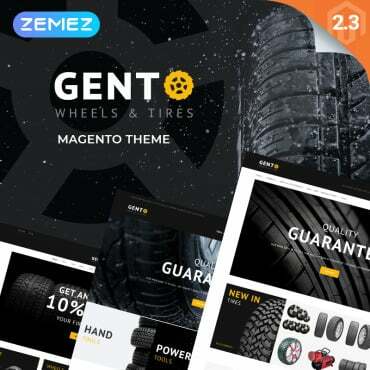 The frontend on this free theme includes 12 regional blocks so you can easily move content areas around to fit your specific needs. Material Corporate uses a blend of Google Fonts and Nice Typography for a wide range of typographical options. Though this design is business oriented, its clean layout would also be the perfect base for a personal or artistic portfolio website. These top 10 Drupal themes include all the necessary functional design elements you’ll need to launch a personal or business-based website and more. You can trust in the modern design techniques used to create these themes for fast loading times and positive search engine indexing. Choosing a free or premium Drupal design from this list is the first step in establishing your brand or name online.